Send an Irish bar to anywhere in the World! Our Retail bars are a big hit! NEW! CHOCOLATE BARS FOR RESALE! 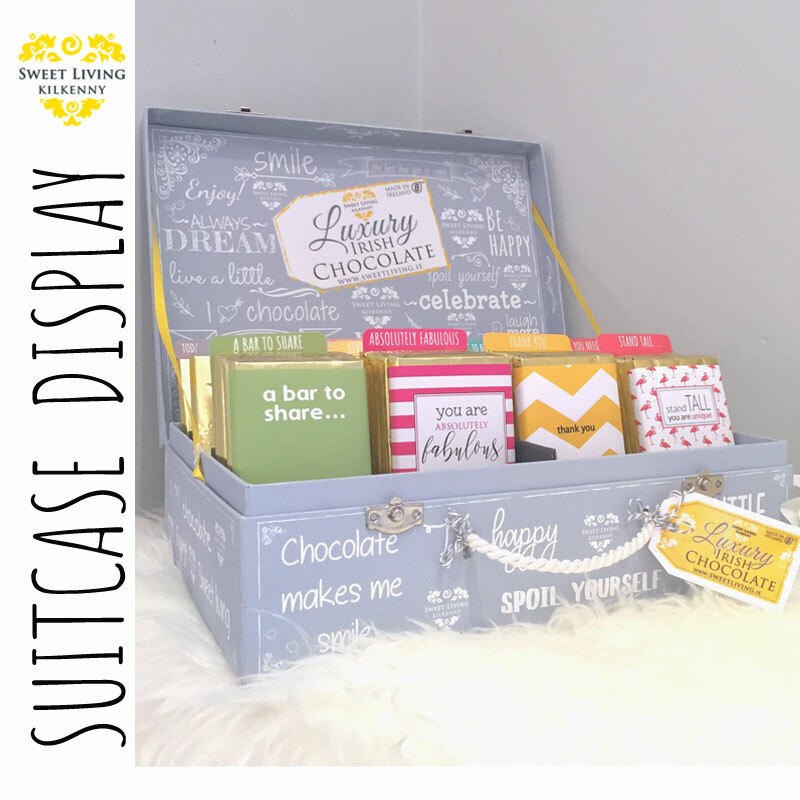 New chocolate bar designs for resale: With 84+ designs and a beautiful “Suitcase” point of display, these chocolate bars are going down a treat! 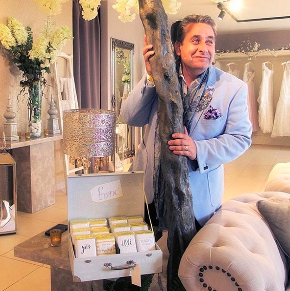 You can also register as a retailer here on our website. Remind yourself (or someone else) to take “a moment”. 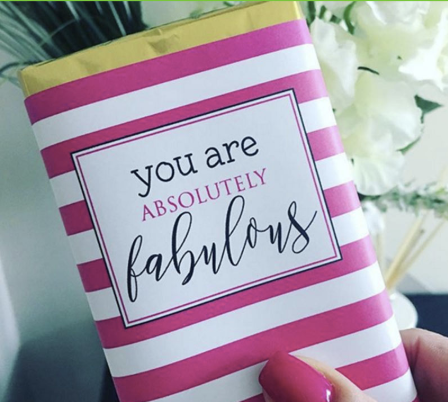 Each month the recipient will receive one of our uniquely designed chocolate bars featuring a seasonal design or an uplifting message. 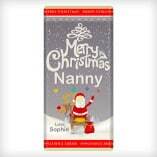 We can basically create anything you wish for your branded Chocolate Bar. We have two size options: a “small” 35g and a “large” 75g chocolate bar. 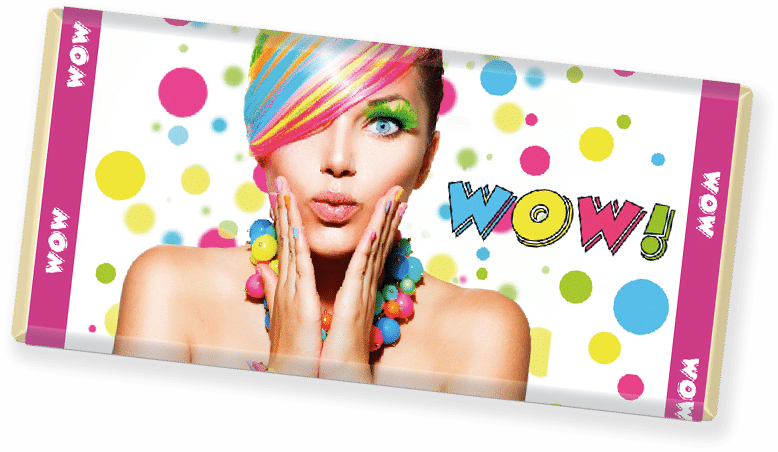 Each, great to use for company promotions and themed branded events. 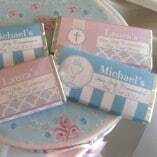 Personalised & Custom Chocolate Bar Designs using Luxury Irish Milk Chocolate. 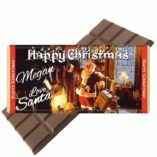 A Custom Chocolate Bar is a unique gift for your friends or family. 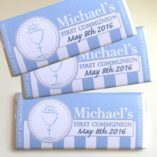 We can personalise any design that is on the website or have our Candy Concierge create a Custom Chocolate Bar just for you!. Our 75g Chocolate Bars are made from a delicious premium Luxury Irish Milk Chocolate and it’s made right here in Ireland by an Irish chocolatier. Try it for yourself! 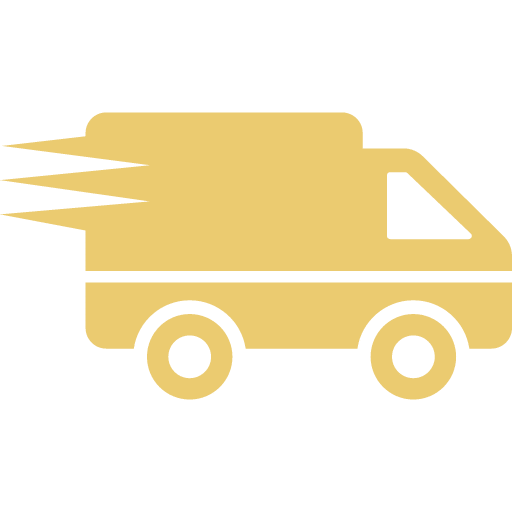 We offer a fast turnaround around time of 1-3 days on all orders within Ireland. Please allow more time during busy seasons. We will endeavor to ship your chocolate as fast as we can! Orders are normally dispatched within 1-3 days of purchase.